Hellooooooo all of my faithful readers! Can you believe it is two thousand eightteen? I can’t seem to grasp that. I feel like it should still be 1999 with Prince (RIP) telling us we’re going to party like it’s 1999. It’s been several weeks since you heard from me! I took a break through the holidays to enjoy time with family, reflect on the year, and give my creative side a much needed rest. But now it’s January, I’m full of all the goals, and ready to tackle this year! Little update on me: I’m still pregnant! 20 weeks along this week and all seems well. We are not finding out the gender of our baby so I can’t report on pink or blue status! However, we did learn that baby will be born about 3-4 week ahead of schedule due to some pregnancy related health issues I have. All should be well and we’re excited to meet this peanut (and NEVER BE PREGNANT AGAIN!) in April. 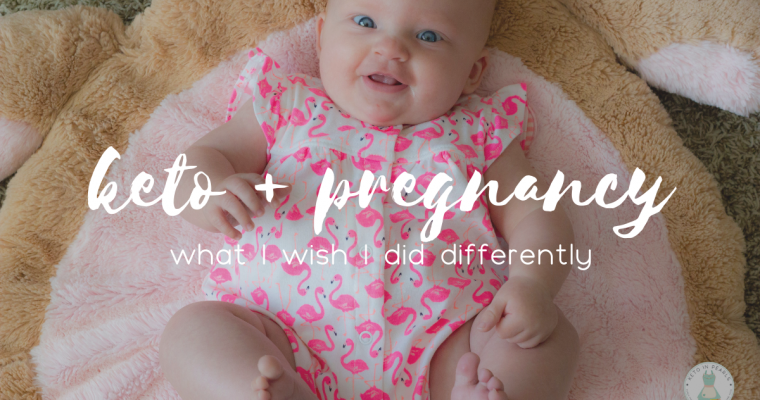 I’ve chosen to pause my keto lifestyle while I’m pregnant because I didn’t feel like there was enough research to support keto being 100% healthy for the baby. I’d rather be safe now than sorry later. But man, oh man, I am ready to get back to strict keto (and weightloss)! I also noticed that I have a huge influx of new subscribers and social media followers! Wahooooo! To you, I say W E L C O M E T O T H E K E T O F A M I L Y ! ! ! 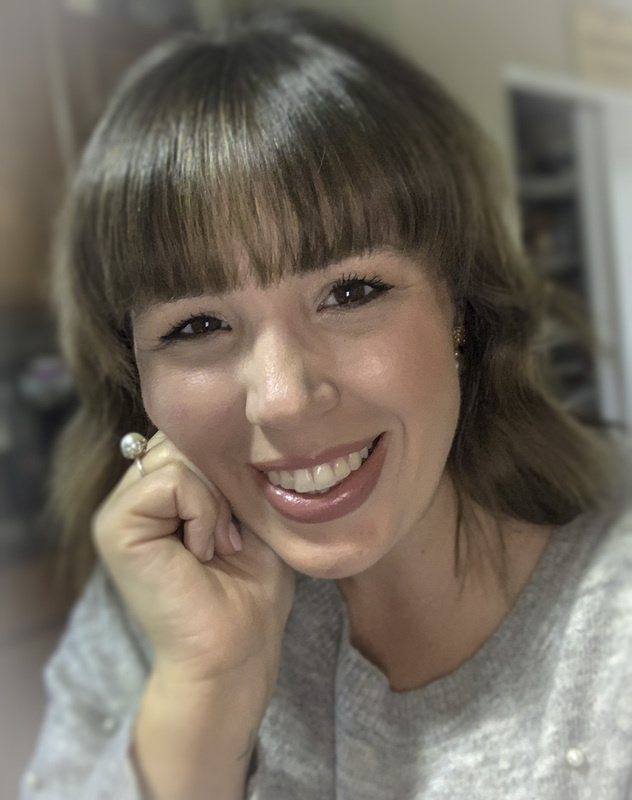 Whether you’re just researching the keto lifestyle, jumping in head first, or somewhere in the middle, I hope you find what you’re looking for! I have several delicious keto and low carb recipes that will help you ease your way into the keto diet. I also have some posts about things I’ve learned along the way and sources that have helped me. Be sure to paruse the whole website and see what all you can find! I encourage my readers to email me if they have questions! You can email me from my contact page or at anna@ketoinpearls.com. If there are any recipes you’d like me to ketofy or topics you’d like me to discuss, please send me your requests! 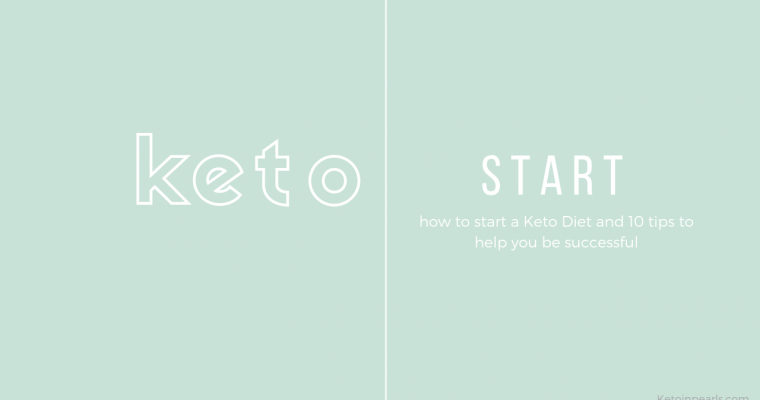 I’m here to help you have the most successful keto journey possible!